Indiana University would be a very different place without the generosity of donors like Jesse and Beulah Cox. Today they remain responsible for the largest gift IU has ever received by an individual: $92 million. Their legacy rests on a foundation of unshakable values: hard work, perseverance, and generosity. It lives on thanks to continued support from generous Cox alumni and friends. The story of Jesse and Beulah Cox begins in high school, where the two met and became sweethearts. The Great Depression was in full swing by the time they graduated. Work was hard to find. They couldn’t afford to marry. But Jesse was familiar with hard times long before the economy crashed. He was only four when his family returned home to Indiana after a failed expedition to the West. His mother passed away soon after. He grew up living and working on his grandparents’ farm. I look back at those days on the farm without electricity, as being introduced to hard work. After high school graduation, Jesse worked hard and saved in order to attend night school. He knew if he continued to invest in his own success, and he approached people with confidence and sincerity, it would pay off. Eventually he moved to Bloomington, and this is where his entrepreneurial spirit took flight. He started his first business. Though he faced multiple failures in those earlier days, he achieved even greater successes. By 1939, not only had he earned enough money from his own business to enroll at IU, but he was also able to marry his love, Beulah. 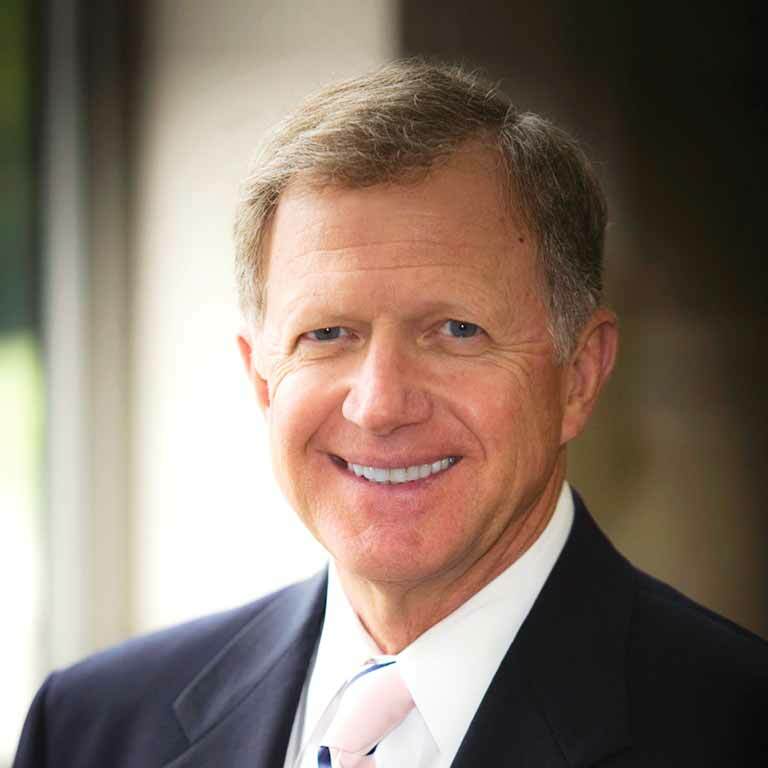 Over the years his business holdings continued to expand and he turned his eye toward philanthropy. His generosity allowed for the creation of the Jesse H. and Beulah Chanley Cox Arboretum and Pavilion in the heart of the Indiana University Bloomington campus. 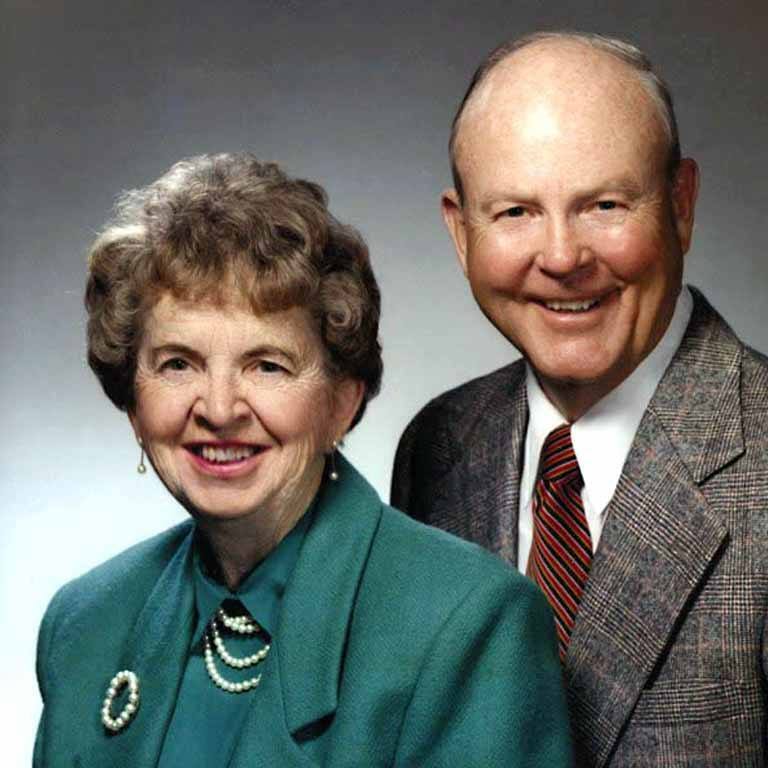 In addition, he and Beulah gave the largest single gift ever received at IU, which established the Jesse H. and Beulah Chanley Cox Scholarship endowment for Indiana's hardest working students. Jesse Cox’s experiences in life, especially working his way through college, led him to believe that it takes special determination, special drive, and special ambition, to realize the dream of a college education. This video features vintage interview footage of Jesse Cox, who reveals the secret to finding success and happiness in life. The video belongs to the Indiana University Foundation video archives. Do you have the spirit of a Cox Scholar? If you’re a self-motivated learner who’s trying to better yourself, with a proven work ethic and an eagerness to impact your community, we encourage you to apply!